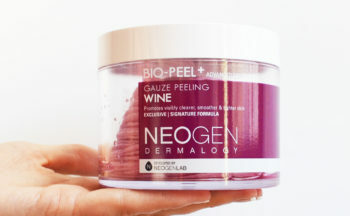 Neogen Bio-Peel Gauze Peeling Wine is a Korean pad that exfoliates the skin and removes dead skin cells in a few minutes. One side of the pads is rought and the other is made of soft patterned cotton. There is a small pocket to put your fingers in for an easy application. The key ingredient is resveratrol ie fermented red wine. 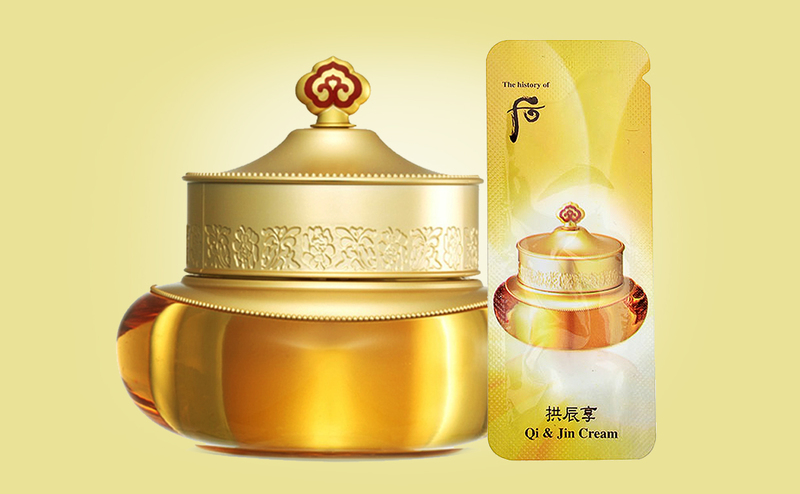 The product contains natural AHA acids and is rich in anti-oxidants. 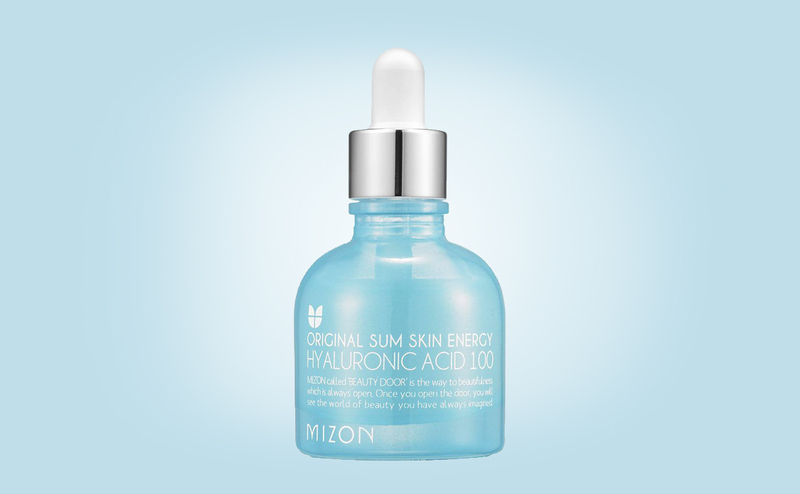 Use 1-2 times / week for a clear, even and healthy looking skin with radiance. I like Neogen Bio-Peel Gauze Peeling Wine Pads because it’s a handy Korean product providing visible results on the skin. I love the “abrasive” tearing kind of feeling you get with the rough gauze side. I then finish off with the softer patterned cotton side to remove all impurities. 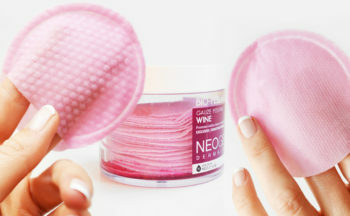 The pads usually get really dirty and the skin is thoroughly and deeply cleansed. Neogen Bio-Peel Gauze Peeling Wine Pads have the most wonderful scent of grapes and red wine. In a few minutes, the skin is deeply cleansed and completely smooth and soft. 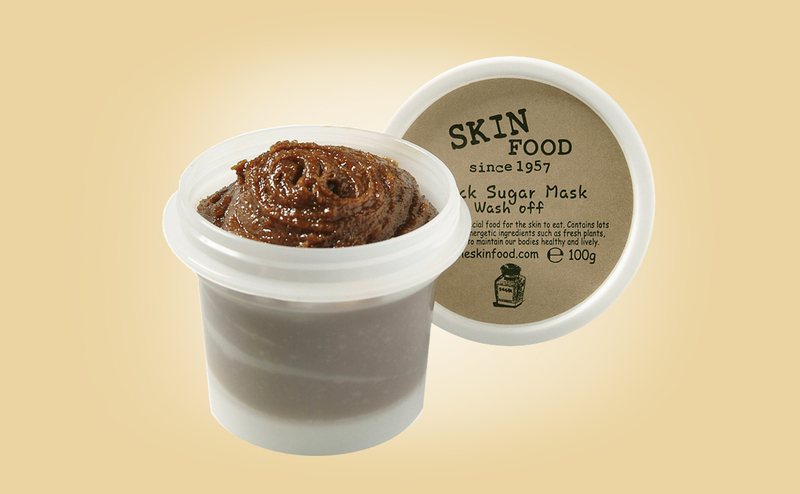 And the next day, the skin looks extra clear and fresh with a healthy radiance. 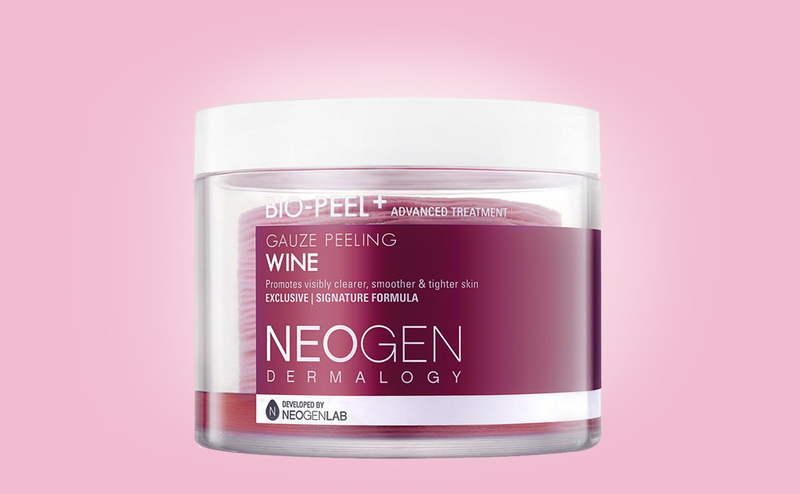 Neogen Bio-Peel Gauze Peeling Wine Pads is highly recommended for all skin types, especially for tired dull skin and mature skin. 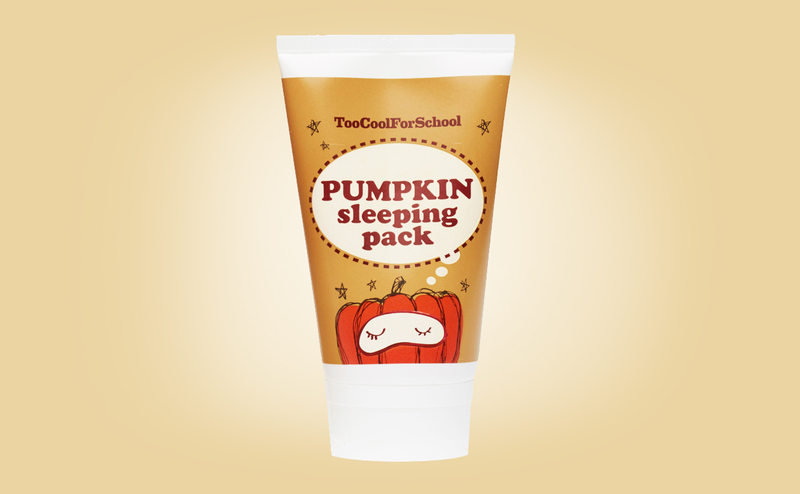 Also good for uneven skin and clogged pores. 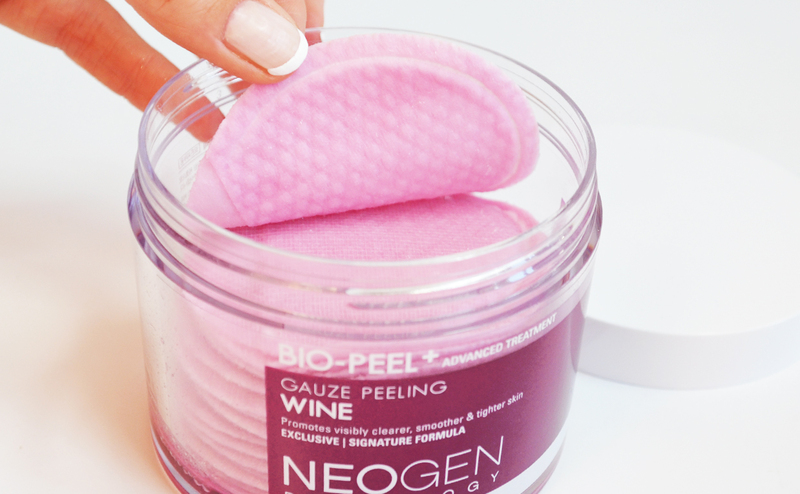 Read all my review of Neogen Bio-Peel Gauze Peeling Wine Pads here.